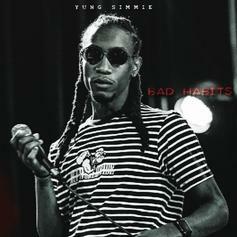 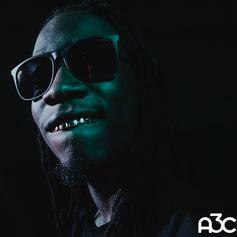 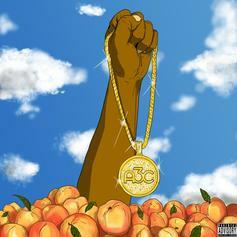 Yung Simmie Drops Off New Track "Easy"
Yung Simmie comes through with her new single, "Easy." 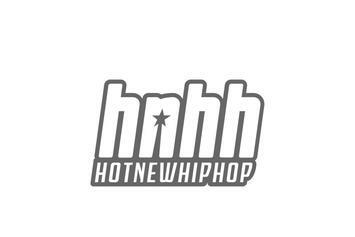 HNHH PREMIERE!!! 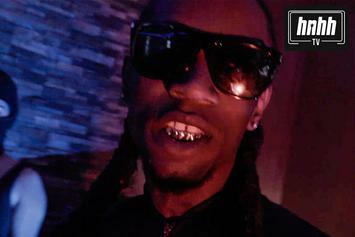 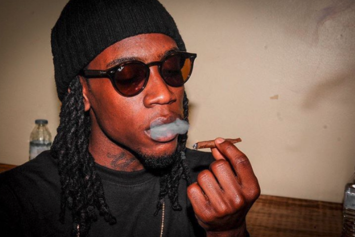 Yung Simmie is back and he's frantically washing his "Dirty Money." 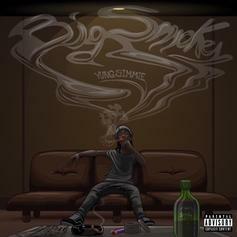 Yung Simmie delivers "Big Smokey." 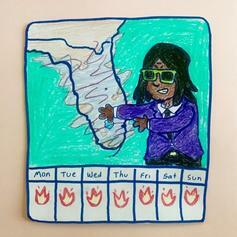 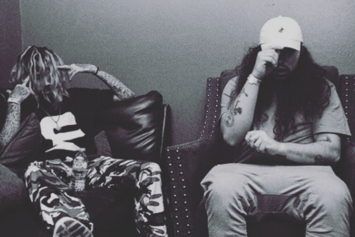 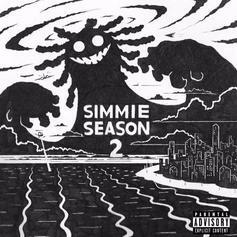 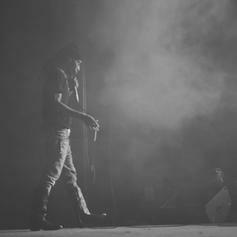 Simmie and Purp Dogg team up on the opening track from "Simmie Season 2." 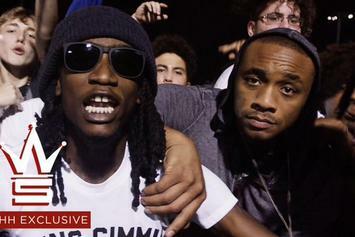 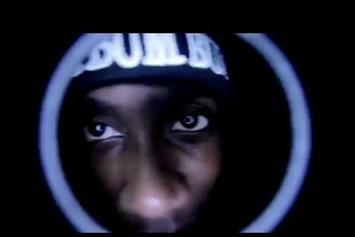 Watch Yung Simmie's new visuals for "Fantastic." 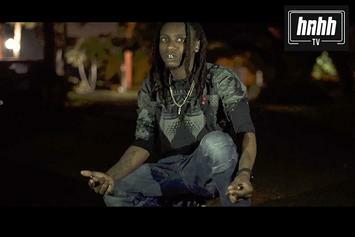 Watch DJ E-Feezy's new video for "Everywhere I Go" featuring Denzel Curry & Yung Simmie. 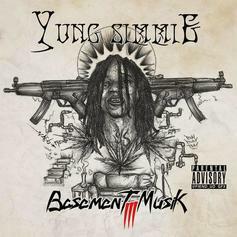 Yung Simmie shares his "Basement Music 3" mixtape. 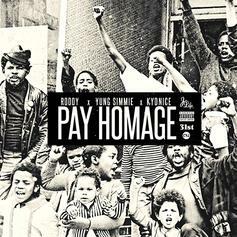 Young Roddy calls on Yung Sammie and Kydnice for this new collab "Pay Homage". 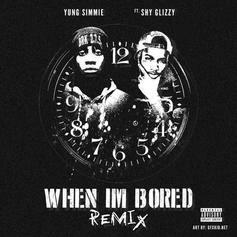 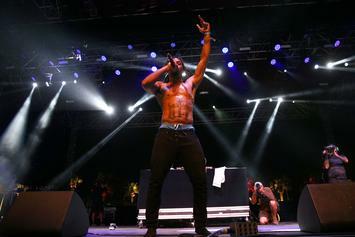 Shy Glizzy joins Yung Simmie on the "When I'm Bored" remix. 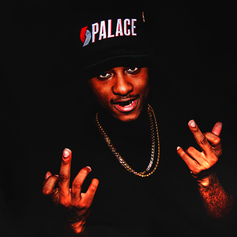 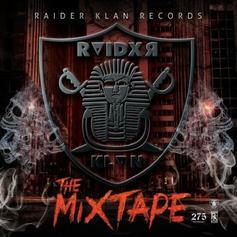 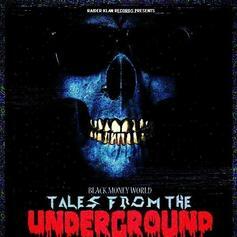 SpaceGhostPurrp puts together this Raider Klan collaboration with Yung Simmie, Dough Dough, EthelWulf and Chris Travis on "King Of Diamonds".